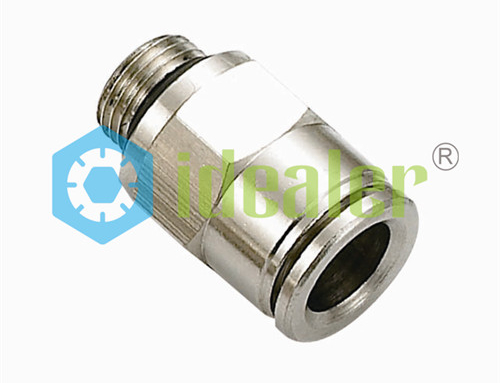 All Metal Push to Connect Fittings are Ideal Bell’s highly performing, extremely compact push-in full metal fitting. 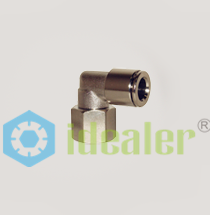 This line fittings are ready for use as all threads are PTFE pre-applied and no tools are requested to guarantee tight and pressure resistant assemblies. All Metal Push To Connect Fittings is Ideal Bell’s highly performing, extremely compact push-in full metal fitting. 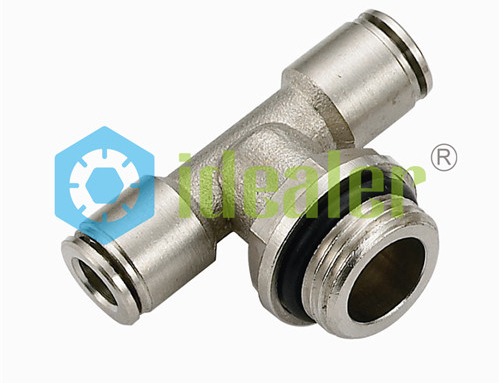 This line fittings are ready for use as all threads are PTFE pre-applied and no tools are requested to guarantee tight and pressure resistant assemblies. 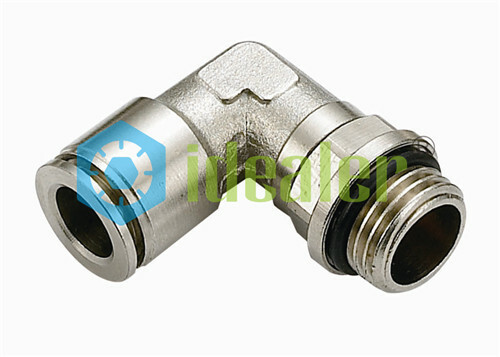 The hose connection is made possible by the presence of a stainless steel gripper and by an O-ring inside of the fitting. To connect, simply push the tubing until it bottoms; the stainless steel teeth grip onto the tubing and holds it captive. 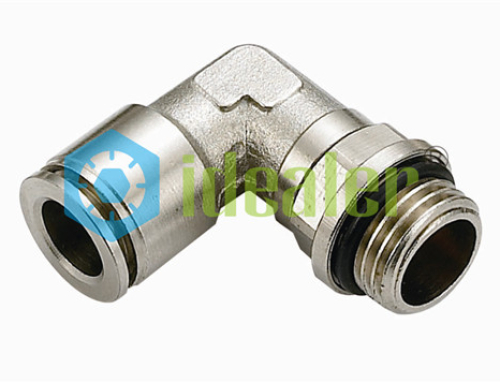 The great advantage of our special PTFE coating on threads makes sure that the fitting can be used several times without peeling off. 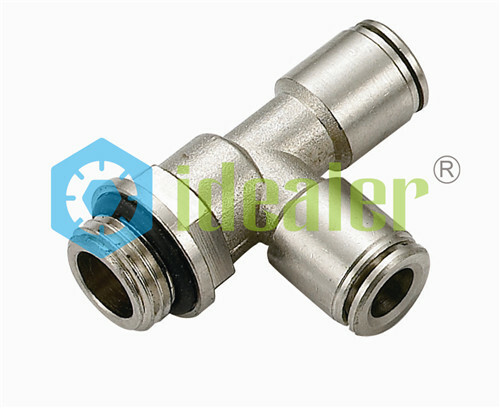 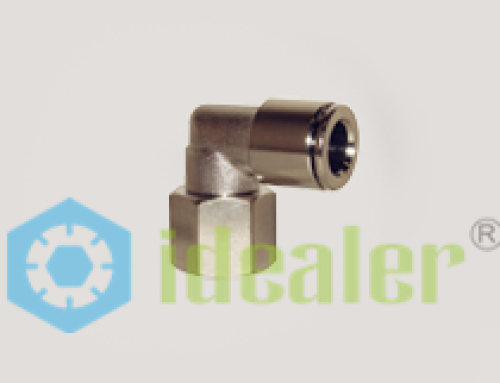 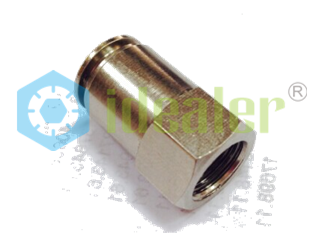 It is a full metal fitting and this makes of it the suitable fitting for the heaviest duty pneumatic applications.